Does your team actually like you? Is it important that your team actually like you? You bet it is. People follow those they like and respect. I have met too many managers who take the approach that I am the boss and my team will follow me for that reason. I have the power to fire anyo ne that does not recognize my authority and that is enough. WOW!!!! Consider this. In order to be a successful organization you need a team of highly skilled and motivated people. Highly skilled and motivated people are in high demand. If you were in high demand would you work for someone you did not like and respect? Of course not. Your team will like you if you are simply a nice person. A person that follows the “Golden Rule”…Do unto others as you will have them do unto you. Take a genuine interest in their personal and professional life. Invest your time and experience in helping them attain their goals. 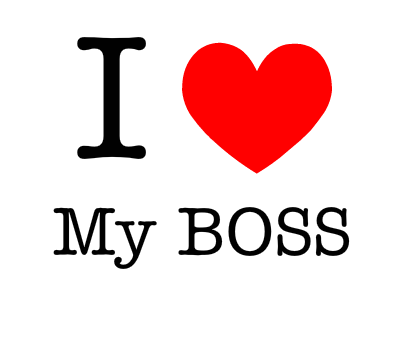 Treat each team member with respect and let them know they are valued. How do you earn their respect? Your team appreciates structure and boundaries. They want to understand how they are performing against your expectations and how they can improve. If they make a mistake they want the opportunity to correct it. Being liked and respected by your team does not require that you ignore performance issues. You should address all performance issues. The key is your delivery. It starts with setting clear expectations for your team. Next you give them authority and resources to complete their tasks. If they do not meet the expectation have a direct conversation with them. Your goal is not to punish but to change their behavior. You want to provide guidance without attacking or devaluing the team member. They will respect you for being direct and coaching them to success. It is vital that your team likes you. Fear and intimidation may get you temporary results but eventually all of your top talent will find opportunities to work for someone they like and respect. Remember people do not leave a company they leave their boss.